A leader in API lifecycle from creation to management. Attract developers through API socialization with enterprise governance built-in. Gain insights into which APIs are having the largest impact on an organization’s API Program. Manage access by creating custom roles and specify permissions for each role. Make changes dynamically to an existing API implementation and reactivate new versions of the API easily without disruption. Import existing APIs and Simple Object Access Protocol (SOAP)-based web services. Derive Representational State Transfer (REST)-based APIs by assembling REST and SOAP based services. Authenticate application users using HTTP basic authentication or OAuth 2.0. Get built-in caching, quota management and flood control. Easily configure the product to use existing Data Power appliances. 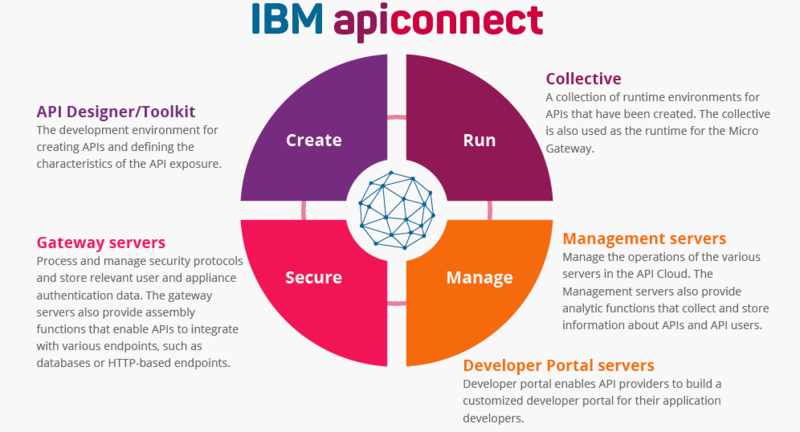 Integrate API, web, Mobile, SOA and B2B supported by IBM Data Power® Gateway. Manage APIs with business-level controls by setting varying levels of consumption entitlements as well as managing the application developer. And Analyze product usage with detailed business analytics and operational metrics. 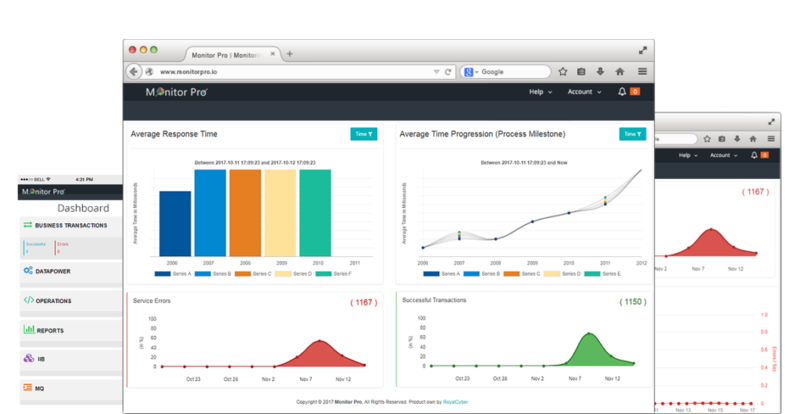 Empowering the developers to register their application, select API entitlement levels and monitor their API usage. 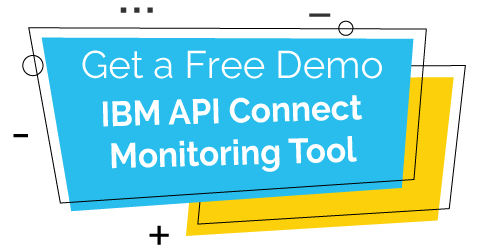 Quickly create APIs from existing business assets or cloud services using API assembly capabilities powered by IBM Data Power appliances.